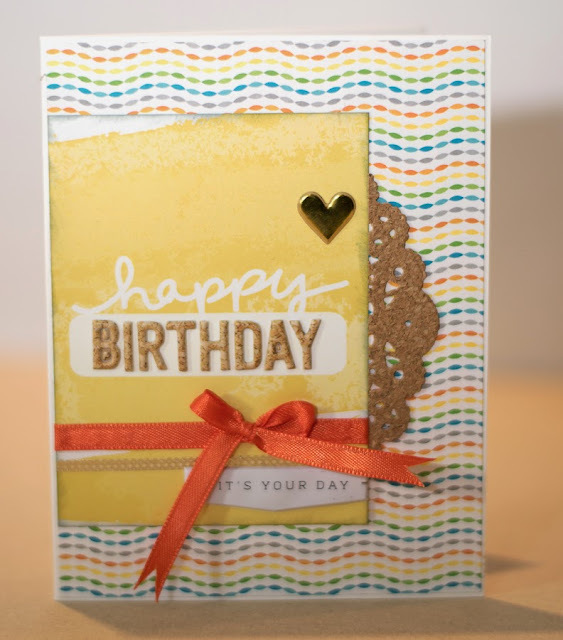 Rona back again to share some simple, yet pretty, cards that are quick and easy to make with a few Evalicious goodies. 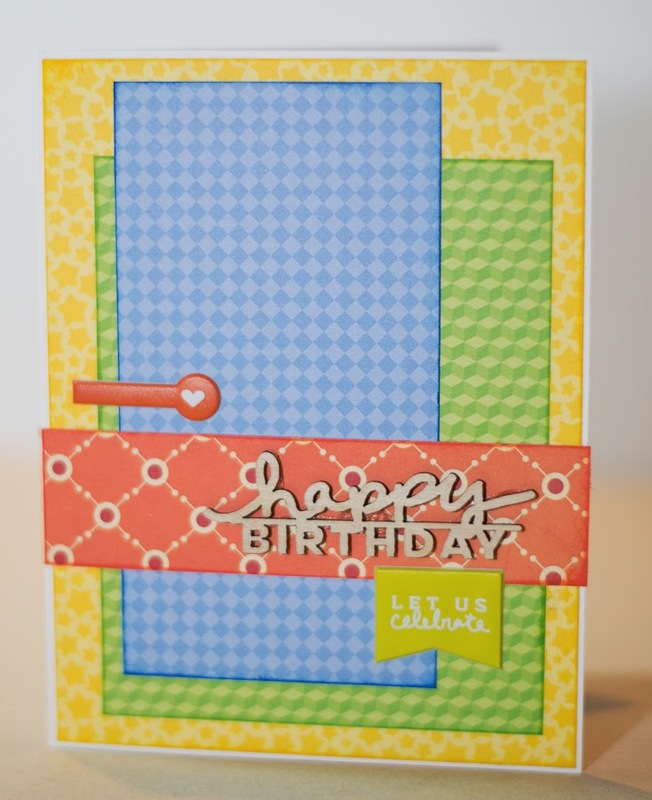 You might not know this, but the "Life's Sweet" line has quite a few pieces that are well suited to cardmaking. 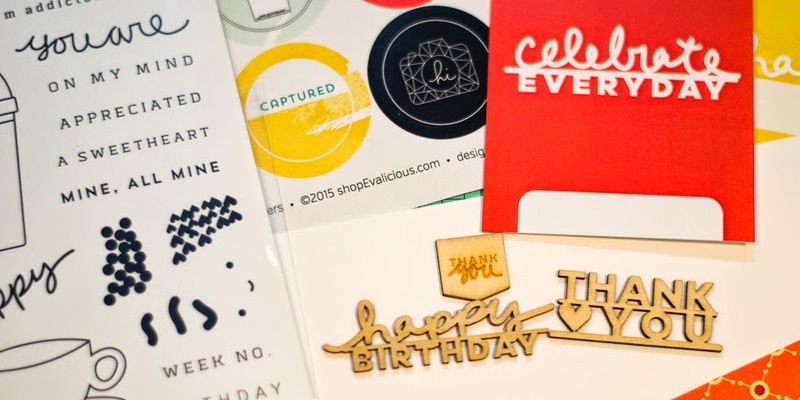 I like to have a little stash of cards, and mine is really dwindling, so it's time to make a few! It seems such a waste to spend money on cards, when I'd much rather buy crafting supplies! 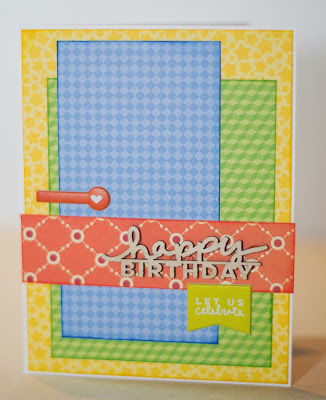 I started off with some blank cardstock that I cut in half to make 5.5" x 4.25" cards. I stamped the insides first using the "Addicted to You" clear stamp set. I like mixing fonts, so I was really happy with the results. 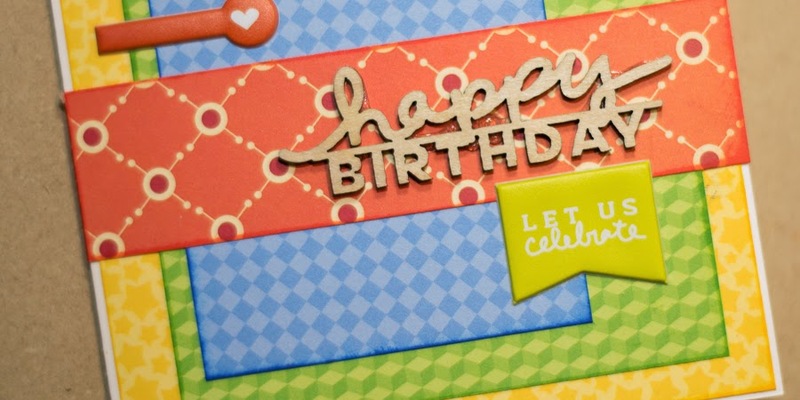 For the birthday cards, I picked some fun, happy paper, and layered a few sheets. On the first one, I also layered a 3x4 Life's Sweet Large Tags with some cork puffy alphas, plus a couple more puffy stickers for good measure. The second card is even more simple, with a wood veneer and a couple more puffy stickers. I like the clean look. And the bonus is that it's quick! 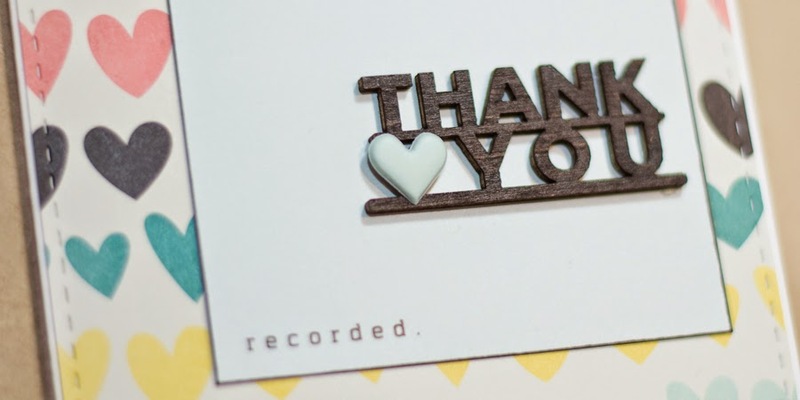 For the thank you cards, I had just bought some pretty paper that I was itching to use. The reds and greys really coordinate perfectly with Eve's designs. These two cards came together very easily. 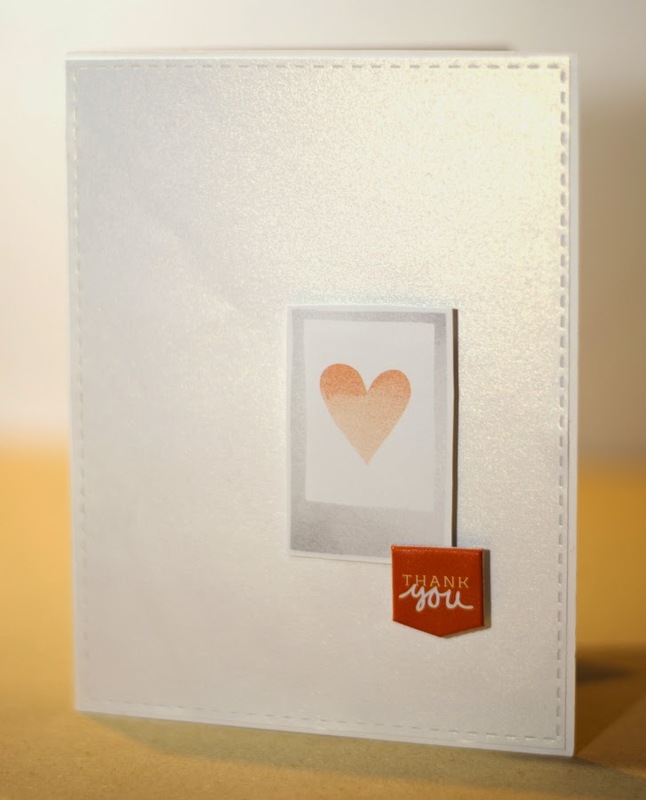 Again, the first was a PL card, layered with a wood veneer that had been blackened with a Copic marker. A little puffy heart topped it off. The last card is even more simple. But I like the elegant look. 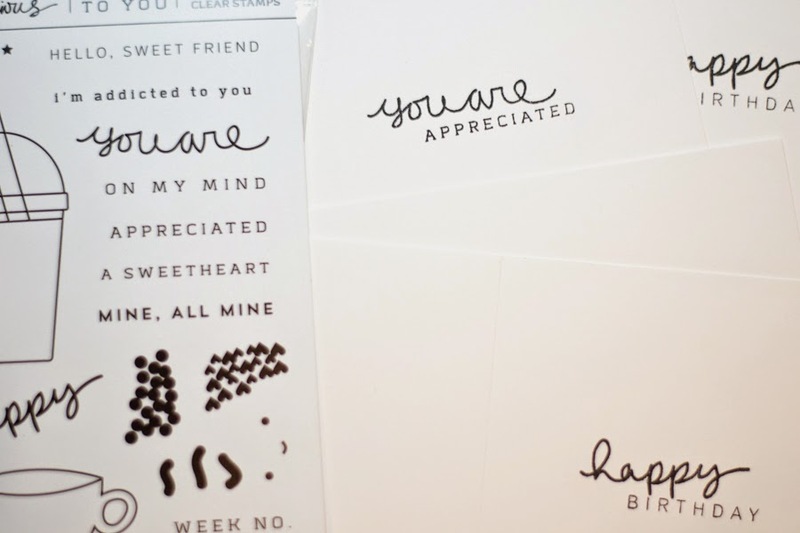 Super cute cards, Rona! 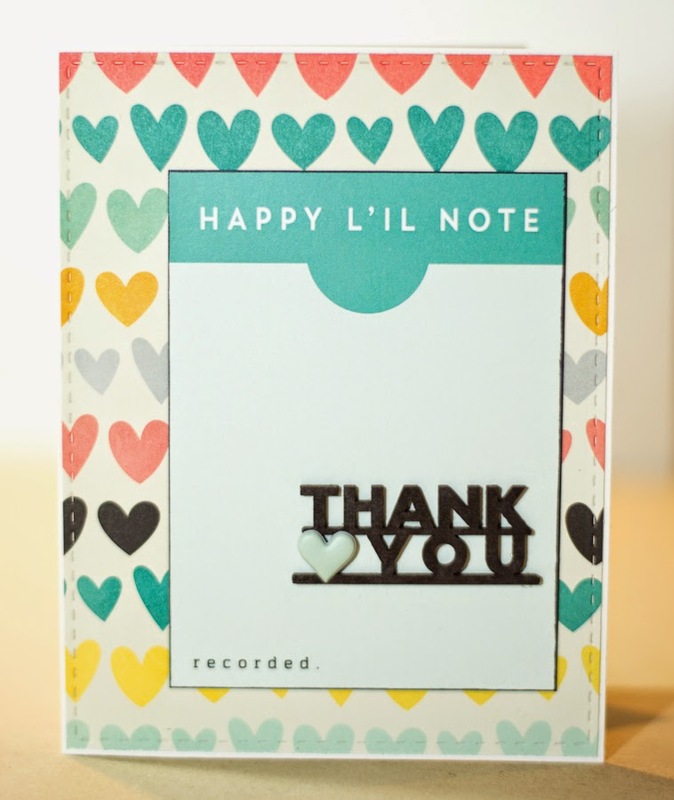 You do such a great job at embellishing with the Evalicious goodies.